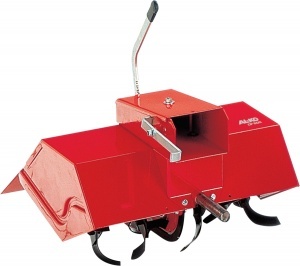 Allow your BF 5002-R Combi tool to deal with tall or thick grass. 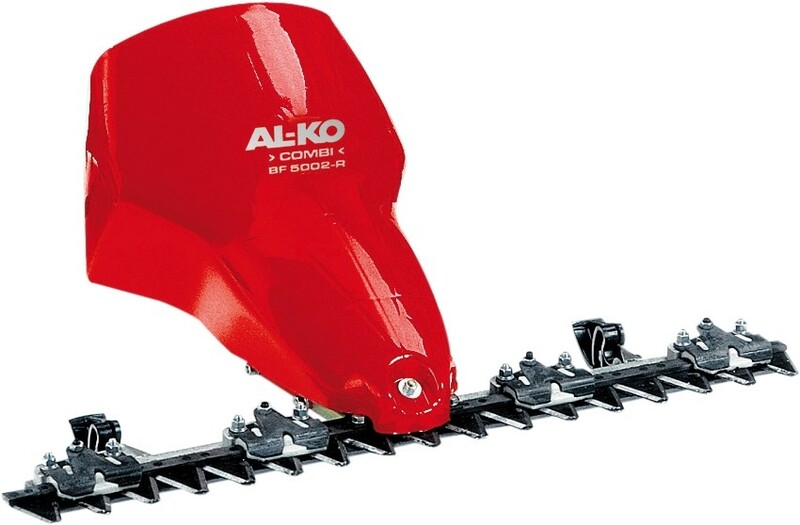 This scythe attachment is designed to be used with AL-KO's Combi BF 5002-R tool, featuring a working width of 870 mm. 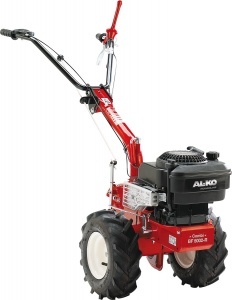 It will make managing tall grass or thick, matted weeds in gardens and meadows simple.